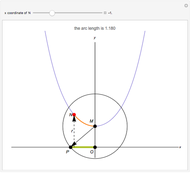 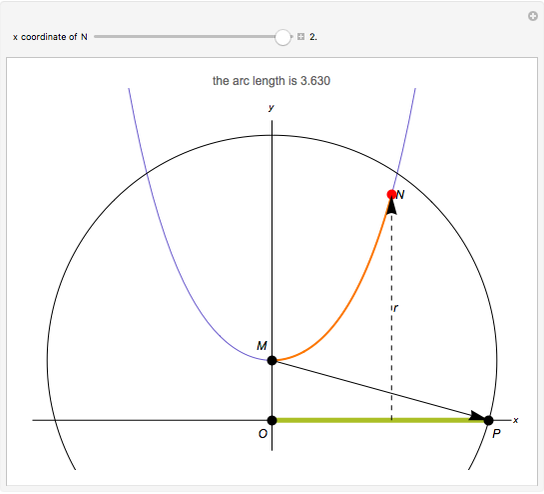 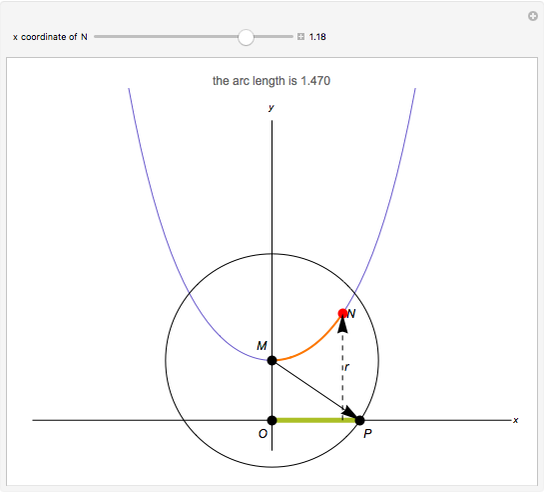 The length of the arc MN of the graph of the hyperbolic cosine can be found with a compass. 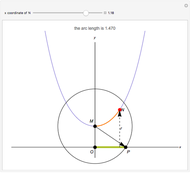 Draw a circle with center M and radius equal to the coordinate of the point N. Let P be the intersection of the circle with the axis. 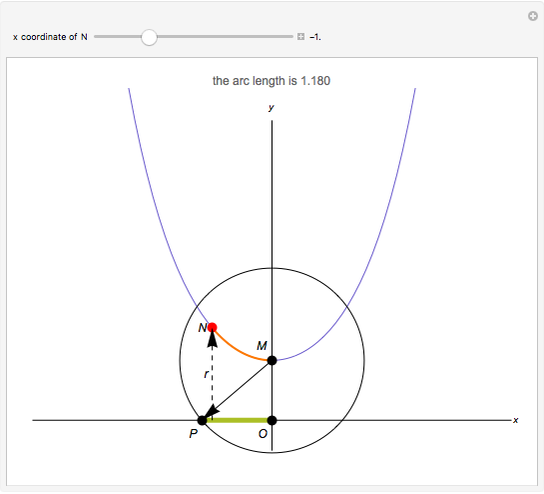 The distance OP gives the arc length. 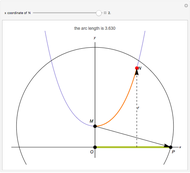 Bernard Vuilleumier "Arc Length of the Hyperbolic Cosine"